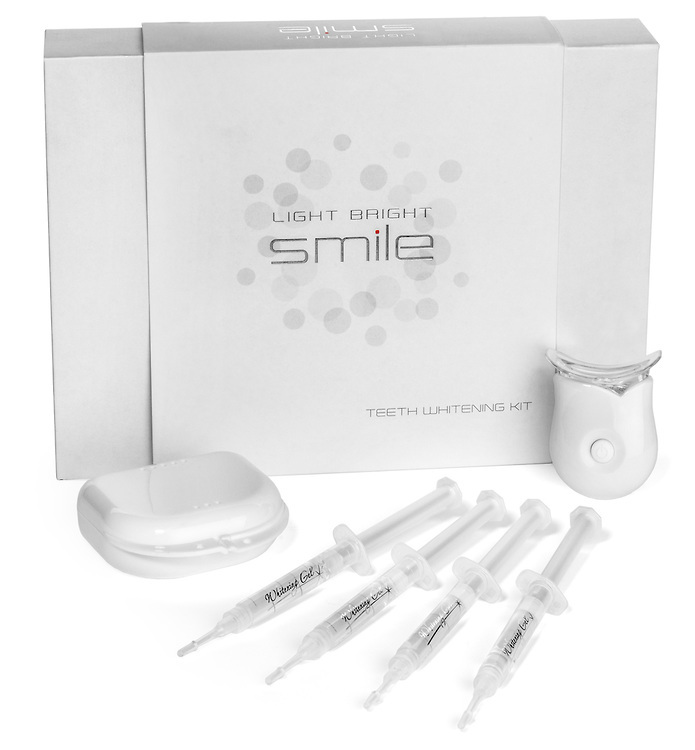 Our home whitening kit is guaranteed to take your teeth from mellow yellow to light bright instantly. Our all natural painless formula will help to eliminate stubborn stains quickly. When applied for 3 consecutive days, teeth will appear whiter by up to 6 shades. 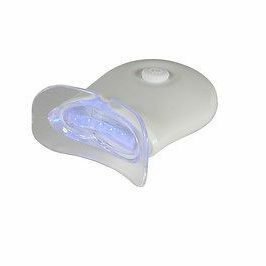 This kit has an easy to use mouth tray that gently spreads the gel onto the teeth. 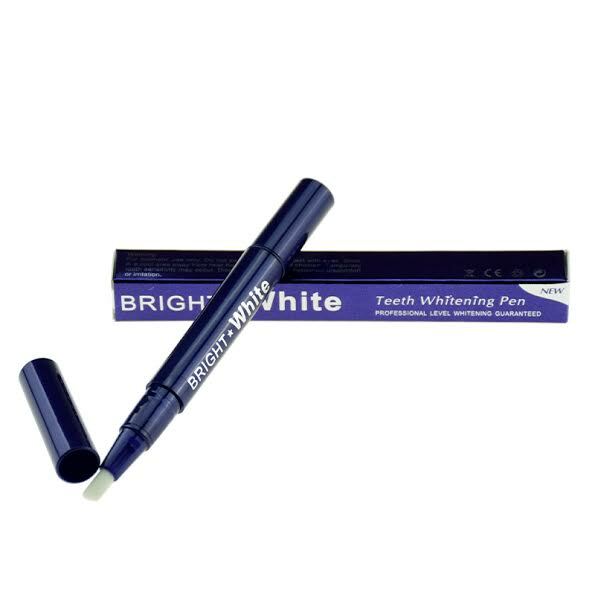 With the LED light acceleraton, this whitening gel will help eradicate significant stains caused by cigarettes, coffee, tea, wine etc.. I bought this kit last week. My teeth are literally STARK WHITE!! I have tried several different products before, nothing worked. You do have to use this kit 3 days in a row, once a month. But it was worth the effort!!! I highly recommend this kit.